Under Construction. Under construction. 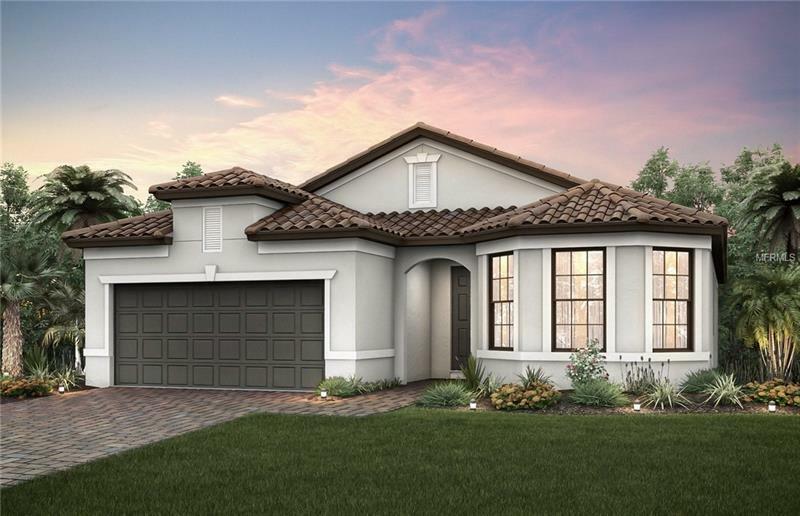 This Summerwood home with water views features stainless gas appliances, 42" kitchen cabinets, large kitchen island, quartz counters, den, zero corner sliding doors, extended covered lanai and more! Similar model Pictures shown are for illustration purposes only, options may vary. Pet Restrictions: No weight limit. No aggressive breeds.